Elaine Wang has been awarded the CFA Institute Scholarship to sit for the Level I exam in June, 2016. 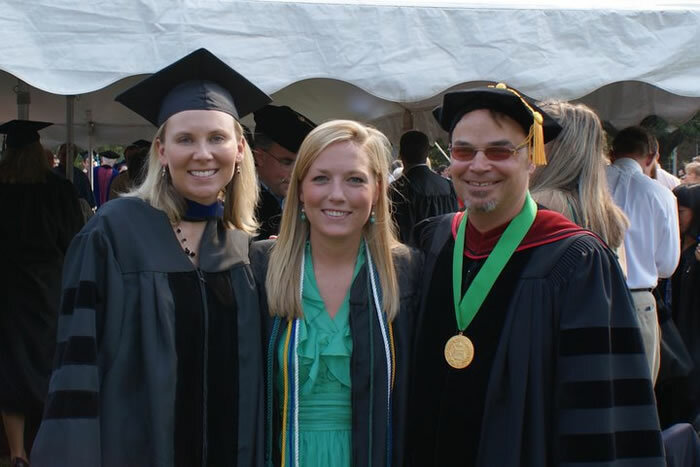 If you have any recent alumni news contact Julianne Treme[ tremej AT uncw DOT edu ]. Ask a faculty member for a letter of recommendation.